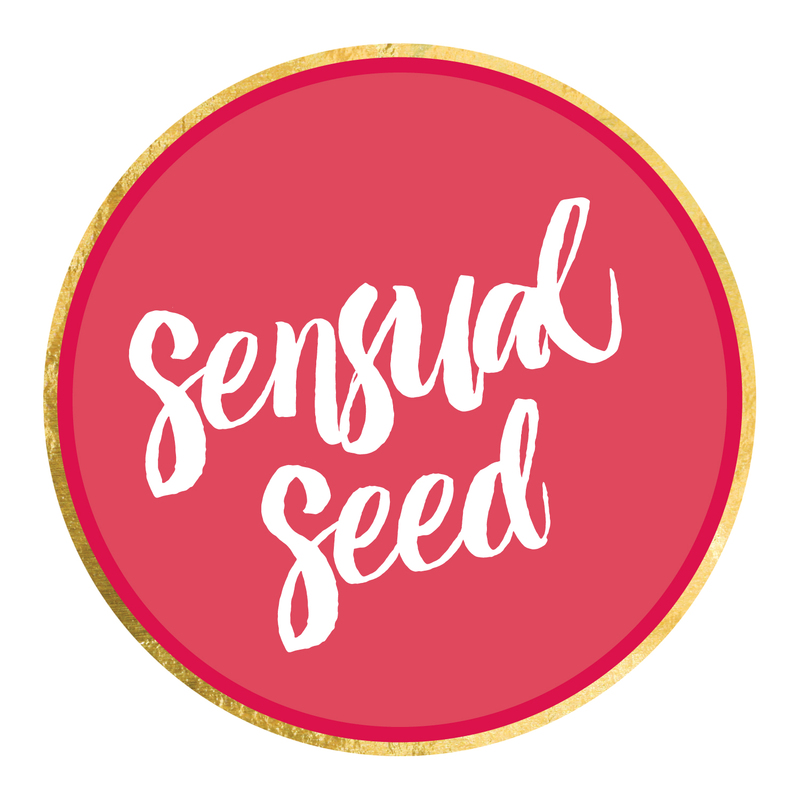 I’m honoured to share the first Women of Sensual Seed Conversation, where I caught up with Merryn Padgett, the Founder of Earth & Sea Creative. 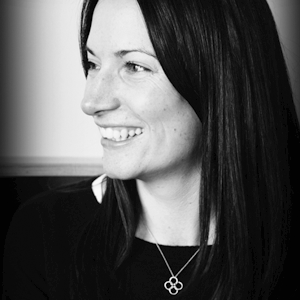 Merryn is a creative alchemist who infuses human-centred psychology into her work. She is a Reiki Master/Teacher and an avid seeker of knowledge & truth. We serendipitously crossed paths four years ago, and when it came time to start designing the Sensual Seed brand and oracle card deck, it seemed natural to ask Merryn to get involved in the project. I live in Paynesville, a seaside village in magical East Gippsland. I’ve holidayed here since the age of six and it FEELS like home. I love the fresh air, being able to see the Milky Way at night, the wonderful community I’ve established and the sense of place and spirit alive in the region. The Gunaikurnai people are the Traditional Landowners, and I love visiting the sacred places on their Country. I get up around 5:15am, have a coffee, meditate, journal and pull a card from the Sensual Seed deck. I carry the spirit of the Seed with me throughout the day and it’s a beautiful way to start the day. I also go for a walk along Sunset Cove Track, taking in all the sights of the natural world and sometimes listening to a podcast or music. Then I hit the shower, have a nourishing breakfast of muesli and fruit and drop my kids to school and kinder. Work is my next stop. I’m blessed to live a balanced life, working in my home studio two days a week, and onsite with a client the other three days of the week. I love Autumn and Spring. Autumn brings relief after the heat of the summer sun, and I love seeing the leaves change colour and witness the magic of winter dawning on us. Spring heralds the breaking of winter. I love the warmth of the summer sun, the fresh new growth, the fragrances of jasmine, daphne and gardenia, and the longer days and fresh cool winds. I’m really leaning into vulnerability here. There’s a few things I’ve encountered throughout my life, which I’m not quite ready to share with the world. People close to me know my struggle with addiction and this is one thing that definitely surprises people these days. 5. Your favourite Sensual Seed card, and why? I have two faves, actually three, but the two Seed original paintings I am fortunate to own are sincerely my faves. I love love love Ignite. The richness of the colour palette, and voluptuous feminine form in the painting reminds me that I have a deeply feminine spirit worthy of showing to the world. Dream and Receptive are the originals that hang on my studio wall. I love the reflective nature of Receptive. And the warmth of Dream. 6. What does self-care mean to you? Looking after myself in body, mind and spirit. Putting my health first, so that I can show up in the world and give 100% to each day. Being self-aware and staying true to my values, beliefs and decision-making framework. Having empathy for myself first, and allowing these ripples to flow out to the world.